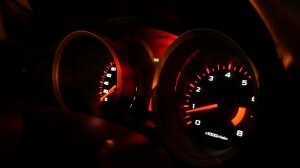 The amount of dashboard lights that could potentially light up while you're on the road can get quite stressful. To help you understand some of the basics, check out this post. If your car has an issue in any of its systems, detecting it early can make a huge difference. To keep your car in the best shape, know what to look out for when your car has a cooling system problem. If you have a hard time giving your car the attention it needs, make it one of your resolutions to do better at it this year. Below are some examples of resolutions you can make. 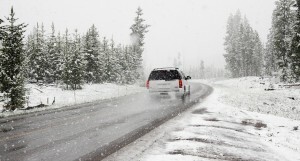 The cold temperatures this season can seriously affect your car's wellbeing. Not sure what to do to keep your car safe? Use these tips to help it stay at its best no matter how cold it gets. Taking your car to the car wash every few weeks ensures that it stays in good shape, but the amount you spend may not be great for your wallet. 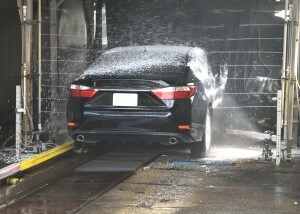 Learn how to wash you car like a pro in this post. If you don't much about your transmission, detecting a transmission issue can be a real challenge. 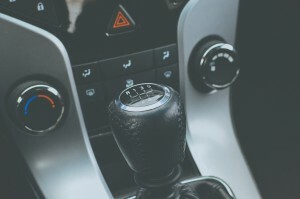 Luckily, this post is full of tips to help you identify transmission problems. You may be tempted to skip your next oil change, but we promise you'll regret not taking the time to do it. Below are some reasons why this is so important. You may be doing some damage to your car without realizing it. 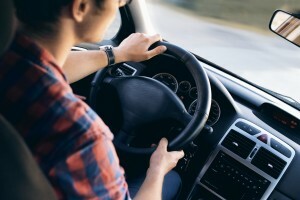 Learn about some common bad driving habits and how to avoid the damage they cause in this post! 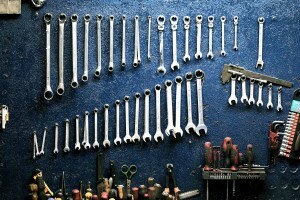 To keep your car at its best this summer, you may need to take care of some maintenance. To help you get started, use these tips. If you're on a budget this summer, don't let gas prices get in the way of you having fun! 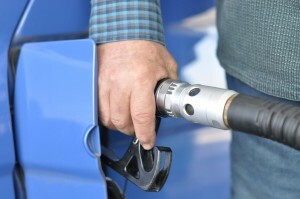 To help you save at the pump, check out these fuel saving tips.